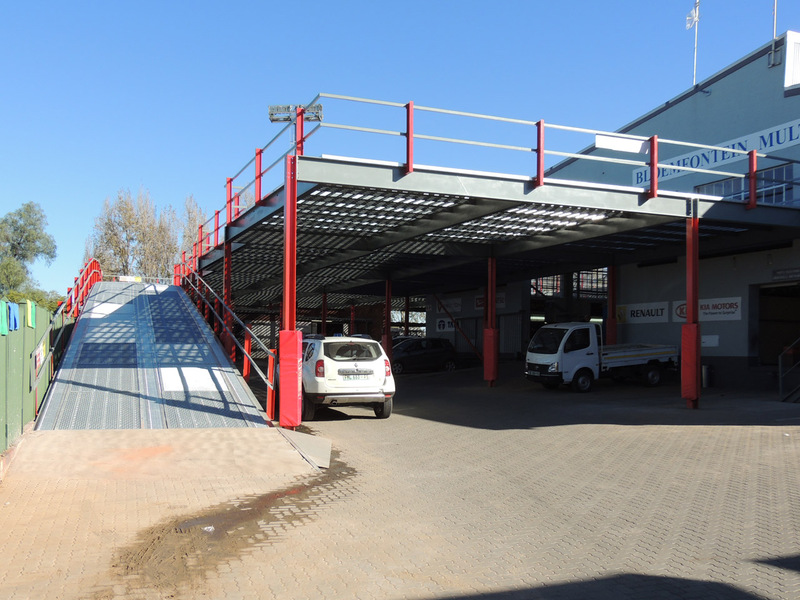 Dramatically increase the number of parking bays at your dealership without having to increase the size of the premises. 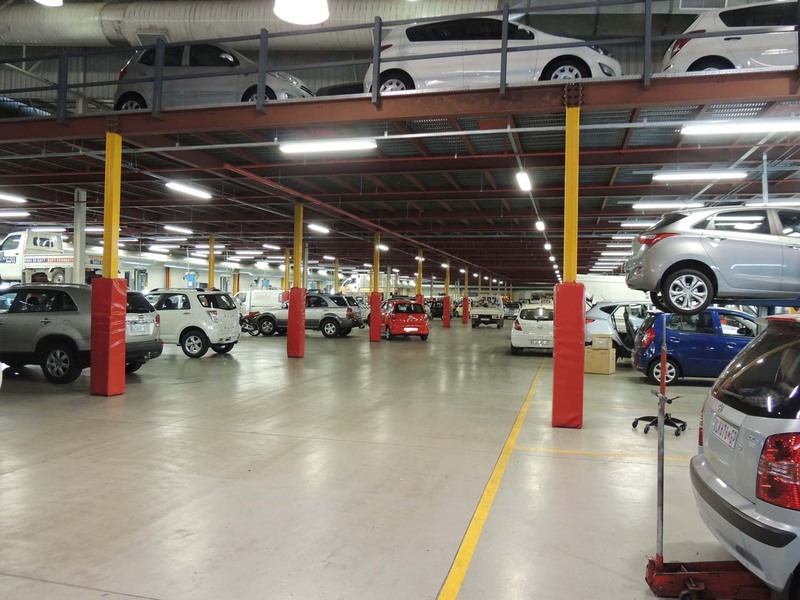 More parking for serviced vehicles + More parking for vehicle stock equals more sales and better client service. 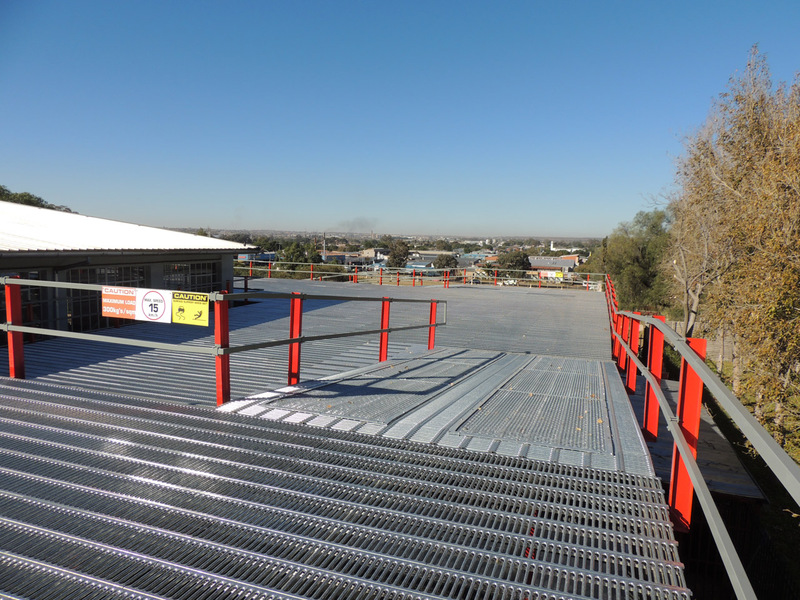 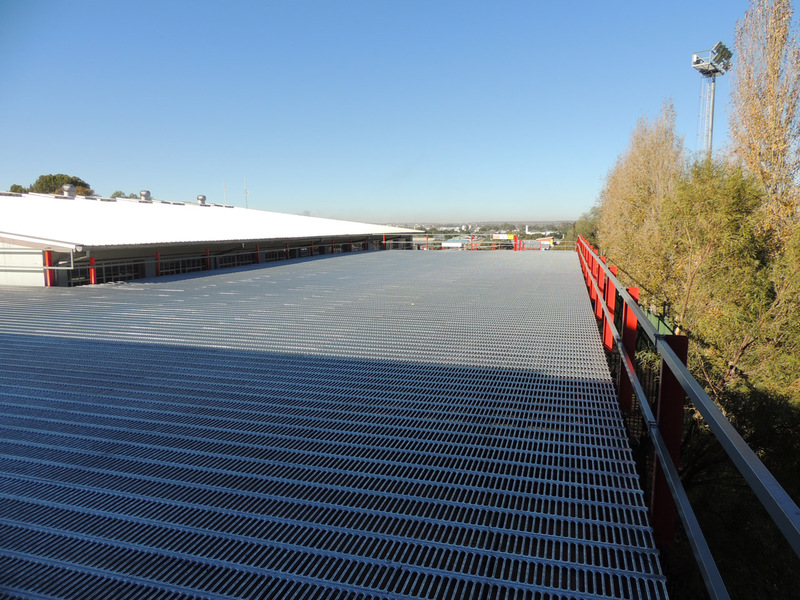 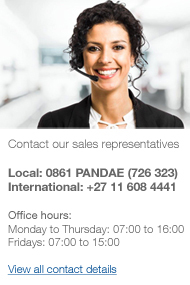 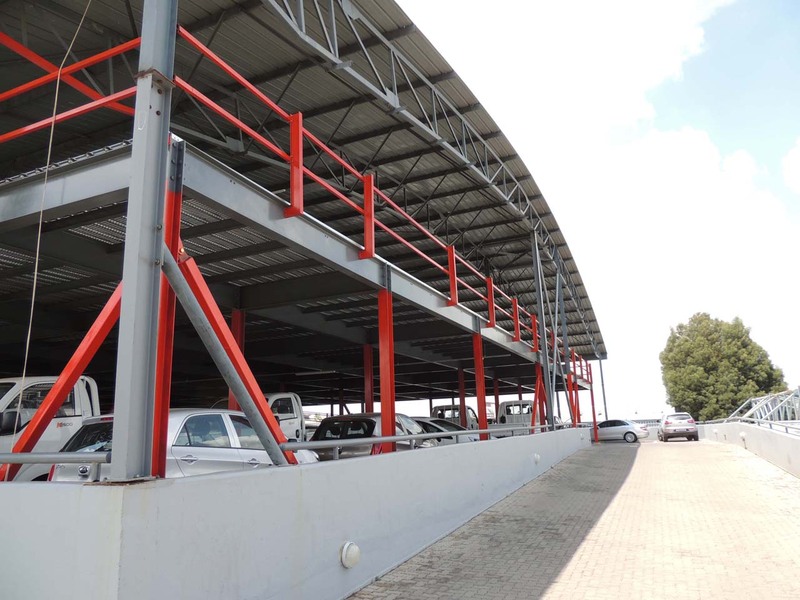 Introducing Super Mezzanine Parking Floors, the super strong, super cost-efficient solution brought to you by Pandae – the storage experts. 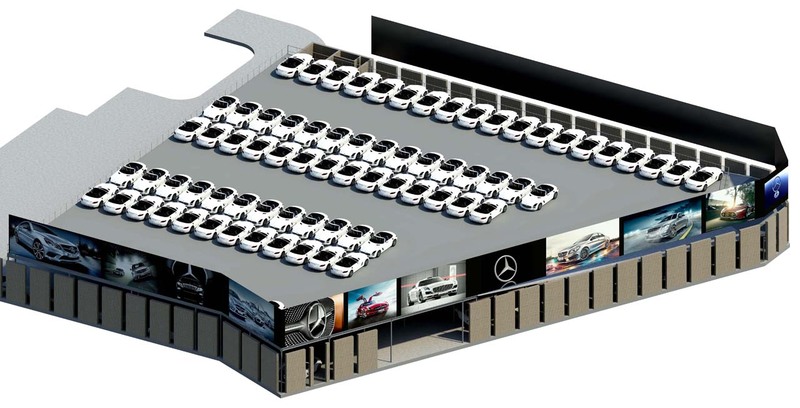 The majority of motor dealerships experience parking constraints within their first few years of trading. 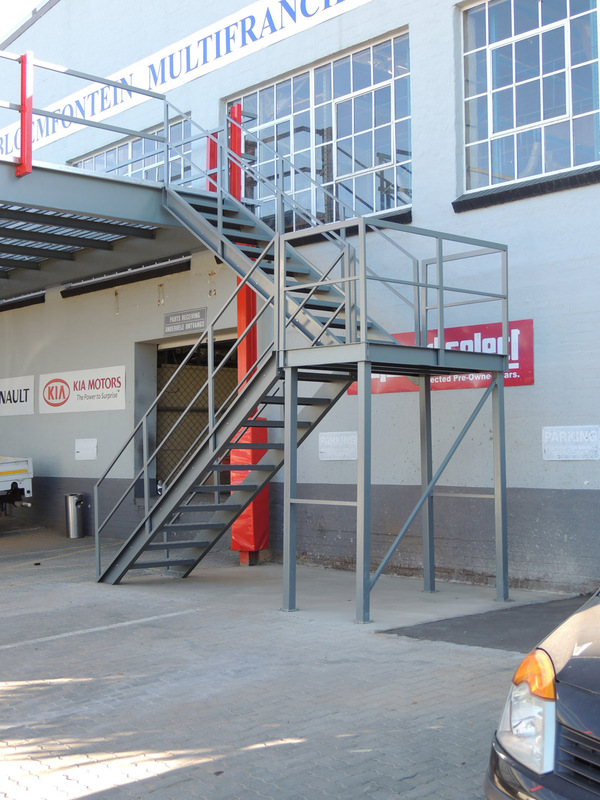 Off-site parking is costly and often results in avoidable damages to new vehicles. 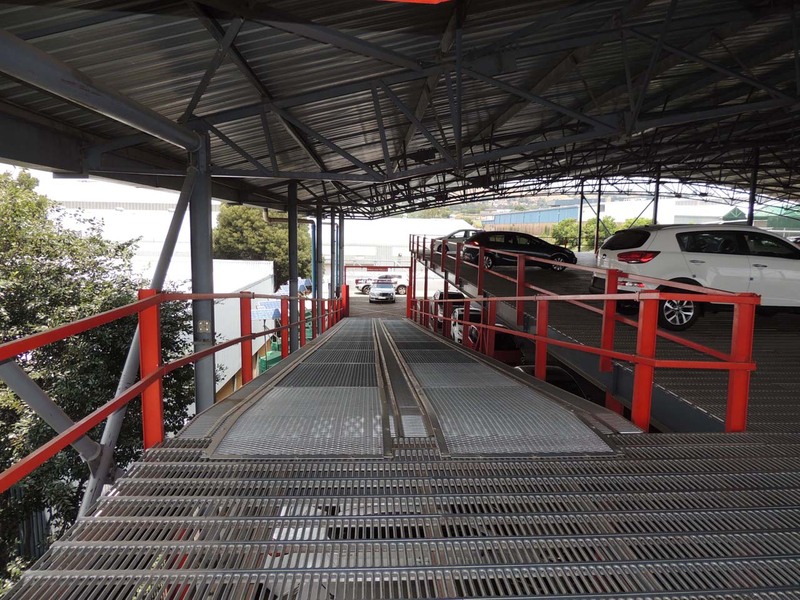 Money spent on off-site parking is money down the drain, money that could have been spent to pay off the transferable asset of a dealership.